Volunteers are the heart and soul of the Ski to Sea Race. The Race Committee is a group of dedicated volunteers who come back year after year (some for 20 years!). 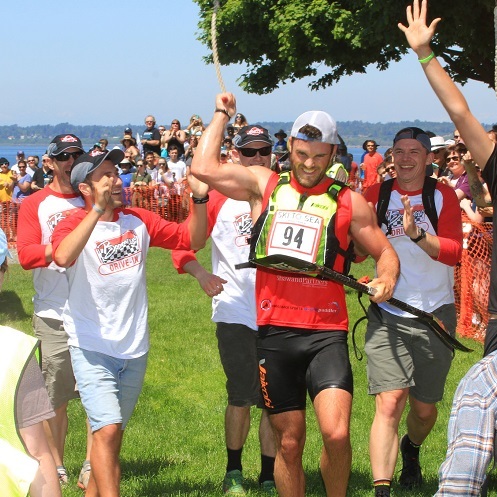 By volunteering, you join the Race Committee in making the Ski to Sea Race the largest and most fun community event in Whatcom County. When you volunteer (Volunteers must be 15 years or older), you give back to an event that defines our community, and our region. 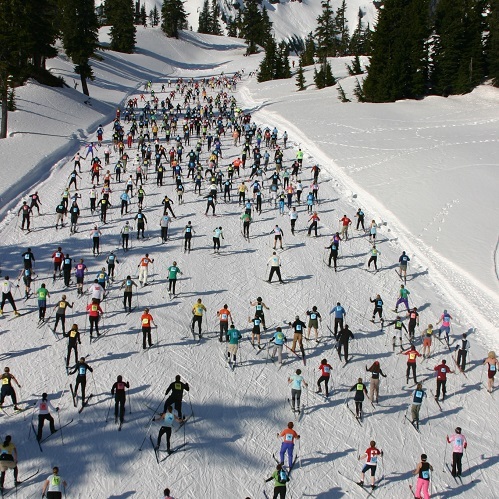 All volunteers receive a Ski to Sea T-shirt along with lunch on race day. They are also invited to the Volunteer Appreciation BBQ on Sunday, May 19th from 3-5pm for a chance to meet their leg chairs and other volunteers. 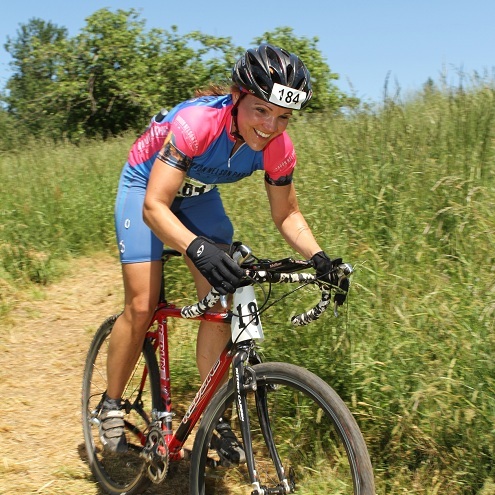 Volunteer early to get your preferred race leg! All volunteers must accept our Hold Harmless Agreement via e-signature in their volunteer form below. Click here to preview the agreement. Best of all, to have fun! Tell us how you would like to help. Want to set-up the course? Do you love helping racers? Fascinated by the timing tent? Or do you want to help with managing the crowds? Now is your chance to let us know what would make this a satisfying event for you. By typing your full name above you agree to the terms in our Hold Harmless Agreement. Click here to open/view the agreement, you do not need to send us a copy unless you are a minor. If you are between the ages of 15-18 years of age on race day, you must print out this agreement and have it signed by your legal guardian.